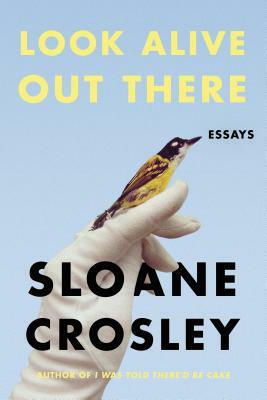 Whichever way she writes—fiction, the essay form—Sloane Crosley wins readers’ hearts and minds. She makes this very welcome Elliott Bay return, having last been here for her 2015 novel, The Clasp, with an engaging new book of essays, Look Alive Out There (MCD Books). 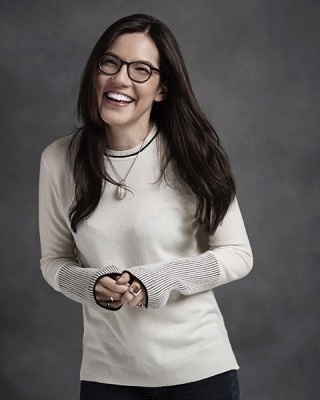 "[Crosley] continues her tradition of hilarious insight into the human condition . . . [she] is exceedingly clever and has a witticism for all occasions, but it is her willingness to confront some of life's darker corners with honesty and vulnerability that elevates the collection." —Publishers Weekly. "A marvel . . . The latest collection from the Manhattan-based essayist suggests she can write engagingly about nearly anything . . . All [the essays] work on multiple levels and all are sharply written, as Crosley continues to extend her impressive range.”—Kirkus Reviews.